For more information you can also click here to visit Norvene's Amazon page. 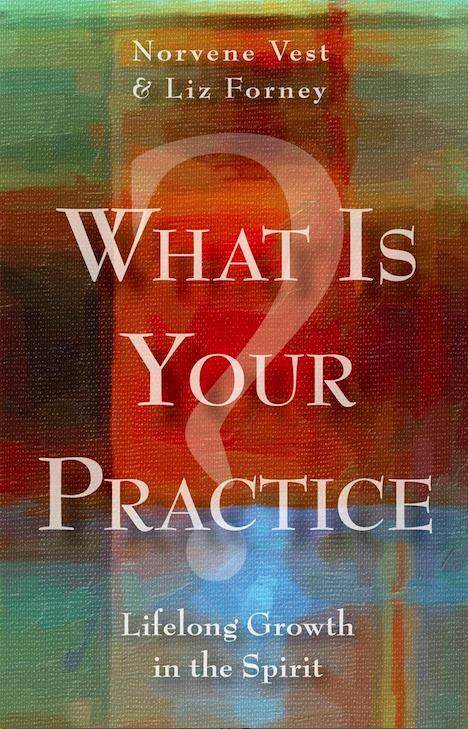 What is Your Practice? Lifelong Growth in the Spirit, by Liz Forney & Norvene. Descriptions and examples of spiritual practices long honored in Christian traditions, as updated for contemporary life. Playful pondering life’s mysteries and wonders. More approachable original poems -- ruminations on mystery entering each life, not as puzzles to be solved but as wonder to be embraced. By Norvene, Rowman & Littlefield. Rooting life in the disciplines of silence holy reading, and a daily rhythm of prayer. Integrating work and faith through Benedictine insights about call, care, and mutual service. 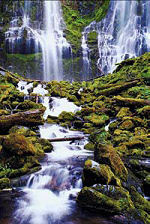 Exploring our deep hunger for fullness of life by "translating" ancient insights about wisdom, virtue, ethics. 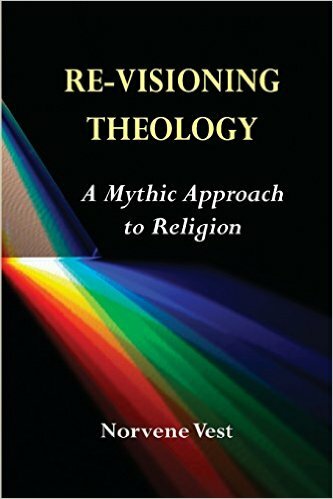 Probing new horizons in the field of spiritual direction, with an illustrious group of contributors. Spiritual direction as seen from varying faith traditions, including different Christian streams, worldwide faith traditions, and special spiritual views. A devotional commentary widely used by Benedictines and others seeking to pray Benedict's Rule daily. 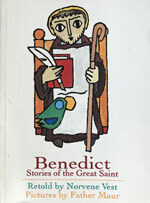 Stories based on Pope Gregory's life of Benedict retold for the young at heart; Illustrated by Fr. Maur, OSB. By Norvene, Upper Room Books. A way of opening up sacred texts in small group settings. 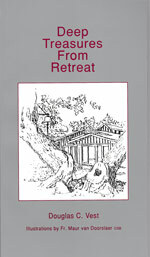 Ideally designed for individual or group retreats—poetry and related scripture. 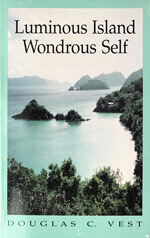 Explorations of nature on the island of St. Croix reveal fresh insights about Christian selfhood, with illustrations by Anna Galloway. 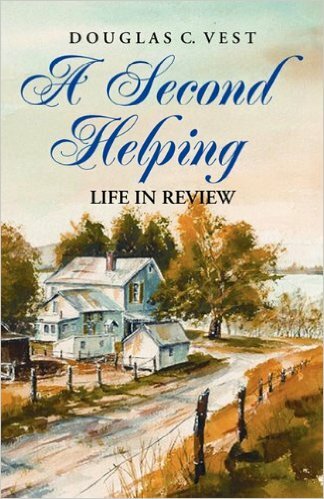 An appetite for living responds to life review in poetry as it is richly served in recollections. A long loving look at the beloved institution where Christians worship God — to see clearly in the presence of the Holy One who is both sustainer and challenger. 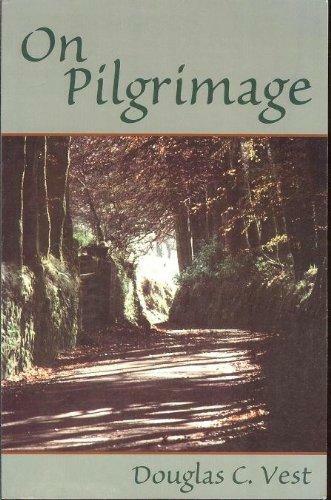 Making the shift from touring to pilgrimage, with eight “how to’s” to accompany the traveler. Sure you can get lost in wandering, but recall discoveries you’d not expected, when you were found—by you—deep inside. Homes for the Heart, by Douglas. 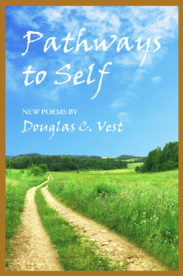 100+ original poems - ranging from serious to whimsical - with related scripture for individual and group discussion. 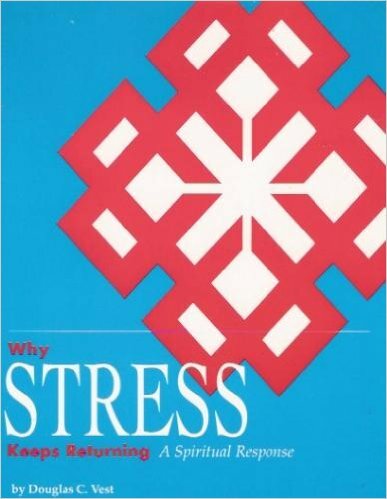 Plumbing the spiritual roots of stress to nurture enduring disciplines that minimize life’s pressure. 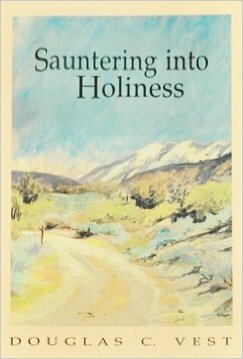 Sauntering Into Holiness, by Douglas. NOTE: For previous Vest books now formally out of print, please check Amazon.com by author's name. Contact us to purchase these DVDs. Genuine community is central to a full faith life. 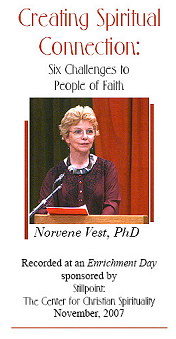 In this presentation, Norvene offers six essential characteristics of supportive of communities of faith. we, like Alice, tumble into truth! what had captured us the hours before. 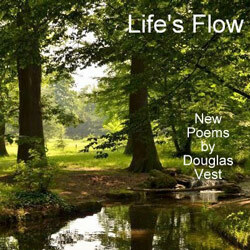 © 2016 The Composury of Doug and Norvene Vest. All Rights Reserved.